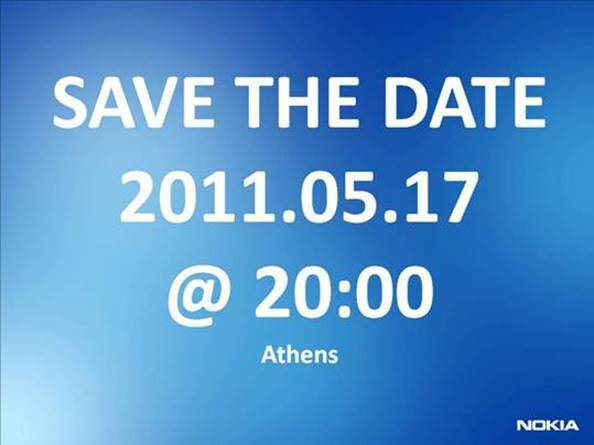 Nokia is holding an event that will take place on May 17 this 2011 in Athens, Greece. The detail on the said event is unclear if whether there are/is a new phones to be launched or the Symbian Anna release date. But marking a date on the calendar is somehow an important event to Nokia that we should not miss because this might be an update of the upcoming Nokia Windows Phone. 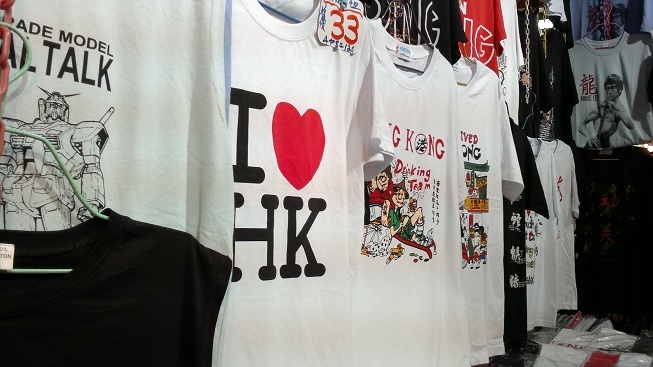 And also on the 24th, Microsoft will held an event too.